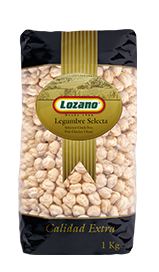 Garbanzo beans large and rounded, with spherical shape and a characteristic golden yellow color, it´s the most consumed variety in Spain. 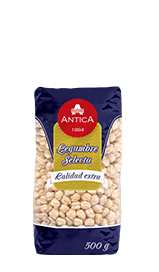 Round and small, with pointed beak is tender and has a great taste. 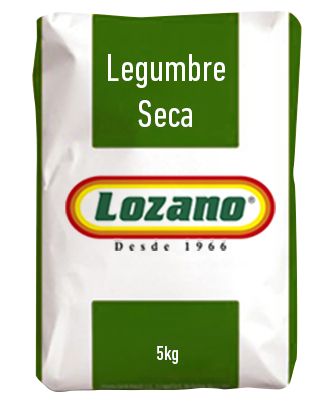 It is mainly grown in Castile Leon and Andalusia. 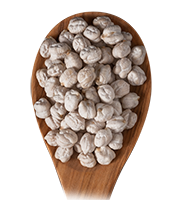 As the name suggests it is milky white, has an irregular shape with deep grooves and very soft. 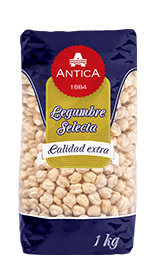 It is grown mainly in Andalusia. 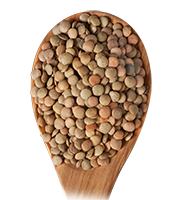 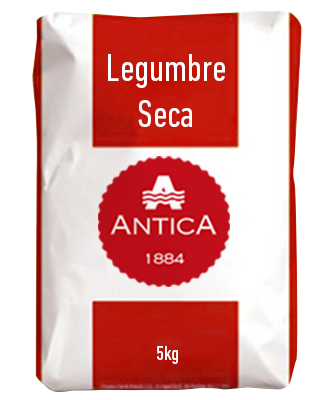 Called “the Spanish blonde” is large, flat and with light green and brown hues, The Castilian lentil is the most consumed in our country. 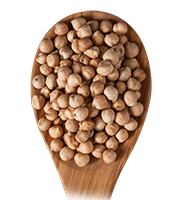 With dark reddish-brown color is smaller and thicker than other varieties. 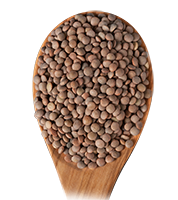 This lentils are faster to boil and have an excellent aspect after cooking. 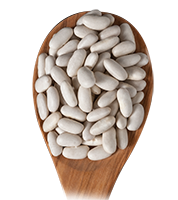 Long large kidney-shaped is characterized by a smooth skin and creamy on the inside which makes it very palatable. 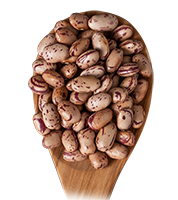 With its characteristic pink color with dark spots it is also known as scarlet bean. 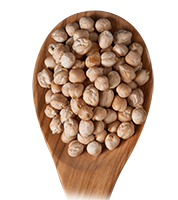 With the small kidney-shaped and stands out for its great taste. 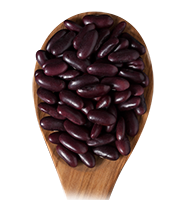 Red bean is medium to large, dark purple kidney-shaped, long and flat. 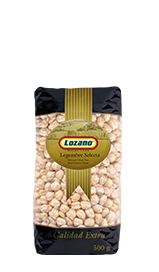 They are particularly rich in fiber.